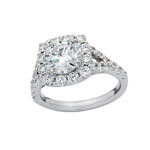 There are no appointments necessary at Zavius Jewelers. You may find inspiration from preexisting pieces in our showcase or a picture pulled off the internet. At this consultation, a staff member will begin highlighting the attributes you wish to include in the future piece and may begin with a simple sketch before moving to the next phase in the design process. The jeweler hand carves a piece of wax using a sketch of the design. Once the wax piece has been approved, the piece is ready for casting. The act of turning your design into a final piece typically takes 1-2 weeks. 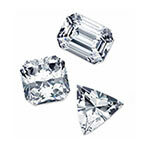 Everything from casting to gemstone setting is done under one roof, further eliminating any middlemen. 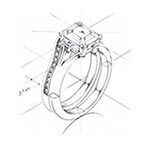 Once your finished piece of jewelry is completed, a complimentary appraisal is done to facilitate insurance replacement. 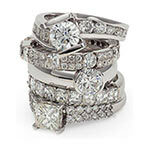 Rings with center diamonds are accompanied with laboratory reports. 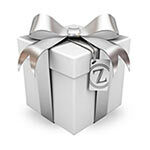 Making a Zavius piece of jewelry entitles you to lifetime jewelry cleaning and servicing. We stand behind every piece we make.